Welcome to Kids Hyundai website. 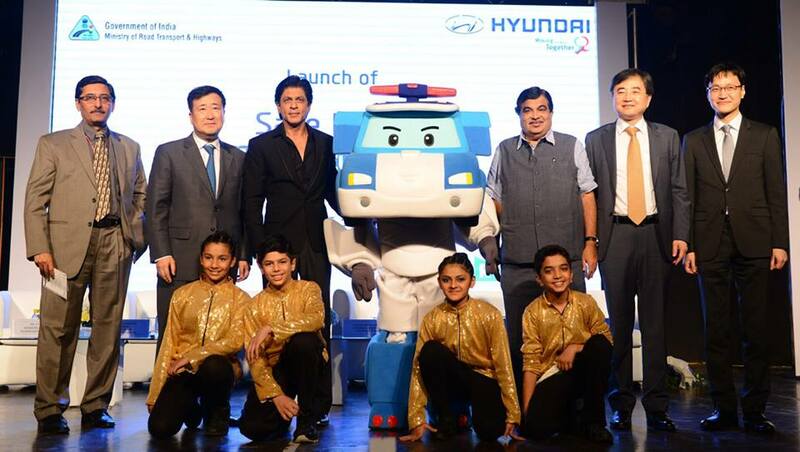 This is one-stop space for the latest communication, news, campaign about Hyundai 'Safe Move' traffic safety initiative. © Copyright 2015 Hyundai Motor India All rights Reserved.